Christmas Countdown Gift Idea #18: Treat Her To The Perfect SK-II Gift! 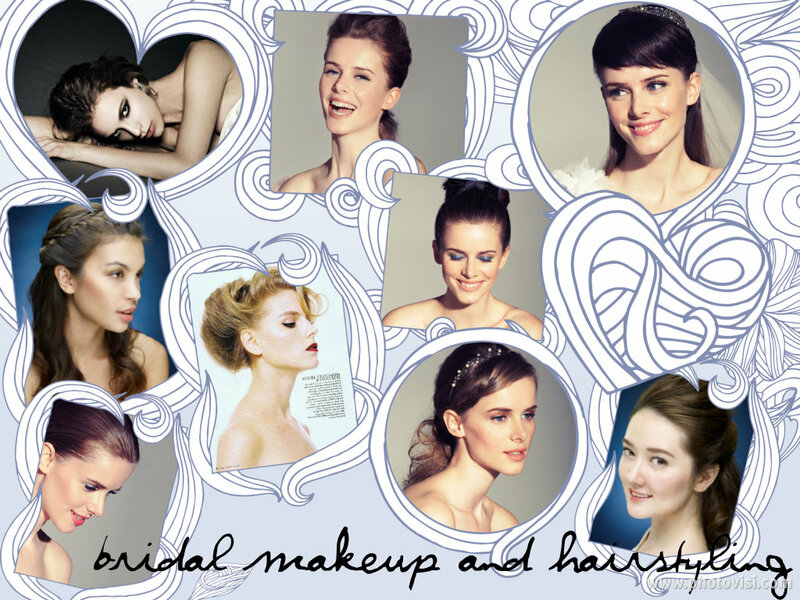 *Plus, join celebs at SK-II tomorrow! * | beauty. bikes. Every woman I know, regardless of her age, wants great skin. And almost every woman I know, lights up when I mention skincare from SK-II. If you’ve been wondering what to get for the most special women in your life, be they your partner, mother or sister, you can shower her with treats from SK-II. If she already is a user of SK-II, their Christmas sets will make a fabulous gift to keep her skincare stocked for the next year! While you’re at it, I’m sure you’ll be tempted to pick up some for yourself too because the prices of the sets are good value for money (starting at S$99). I’ve got my eye on the SK-II Festive Fill At Will set because I love customising my own sets according to my skincare needs. As you know, Orchard Road is just going to get crazily packed the closer it gets to Christmas. 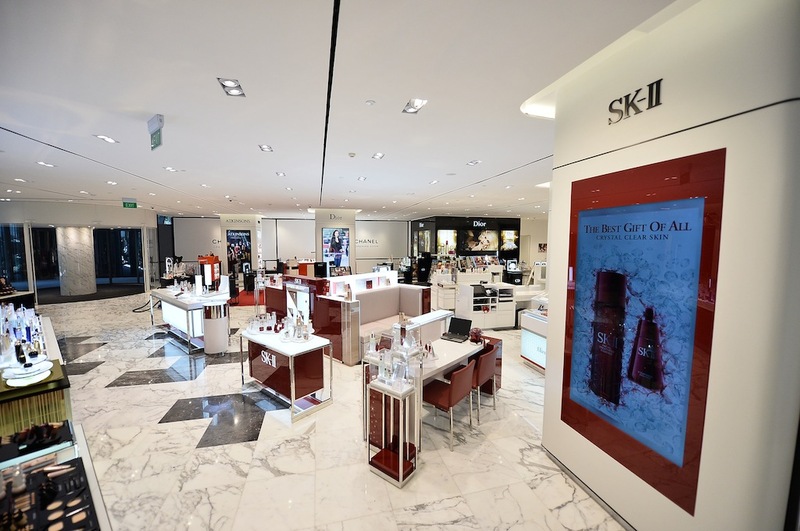 If you’re wondering when is the best time to head down to the SK-II boutiques, then it would have to be TOMORROW! That’s 29 November 2013! Why? Because SK-II opens at the brand new Robinsons Orchard at Heeren, and celebrities George Young and Desmond Tan would be making special appearances there!! I don’t know who all the ladies would be drooling over, the dashing men or the sparkling skincare products! Haha! There’s a contest you can join while you’re at Heeren too! With every S$290 spent on SK-II Products between 10am – 5pm, you’ll get a chance to guess which sets George and Desmond will be pick for their loved ones. The answer will be revealed at 6:45pm by the two stunners themselves! If you guess correctly, you could walk away with the sets that they pick out! I will be heading down too so please come join in the fun, come early to join in the contest, and to catch both George Young and Desmond Tan in person. The new SK-II Robinsons Orchard Counter … Now just imagine it with lots of festivities going on!! Tags: desmond tan, festive gift sets, george young, price, robinson orchard, sk-ii. Bookmark the permalink.